Mike Huckabee has announced that he is not pro-gay, should anyone other than Ann Coulter have any doubts about that. In other news, Superman has announced that he is not pro-Kryptonite and James T. Kirk has announced that he is not pro-Klingons. This news report is a natural follow up to the previous post on Etiquette For The Recently Deflowered Girl. The Telegraph reports that a twenty-two year old girl is auctioning off her virginity in order to pay for her education. She came up with the idea after her twenty-three year old sister paid for her education by working as a prostitute for three weeks. She has received over 10,000 bids for up to $3.7 million. 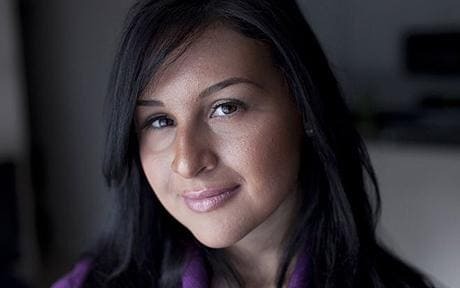 She does find it surprising that men will pay so much saying, “It’s shocking that men will pay so much for someone’s virginity, which isn’t even prized so highly anymore.” What she might not realize is that the majority of bids are being placed under assumed names by Eliot Spitzer. 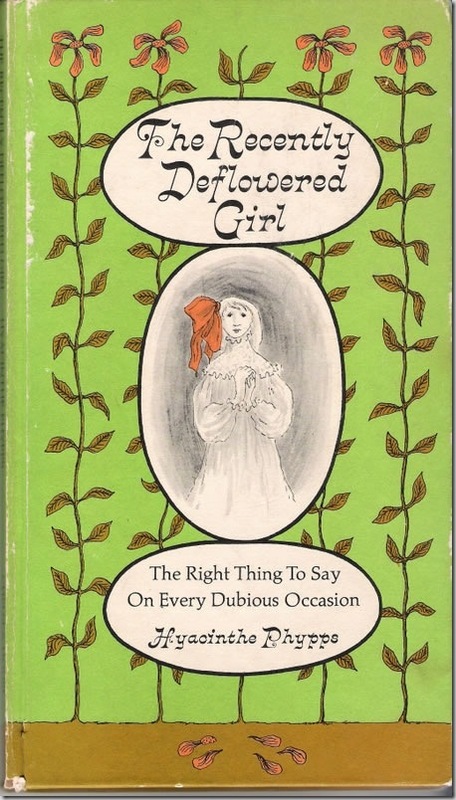 The Recently Deflowered Girl is a parody of etiquette books written in 1965, and it probably seemed far more racy back then than it does today. Scans of the book were posted on LiveJournal but reportedly deleted due to heavy traffic. Fortunately Joey deVilla grabbed the images before it was taken down and has posted them here. (Hat Tip to Jessica Palmer).